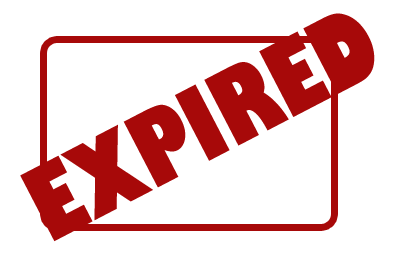 Here's a freebie good for today only! Check out all the details here. 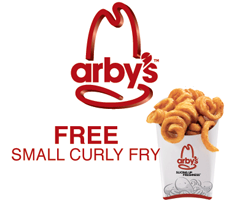 Offer valid on 8/19/13 at participating Arby's Restaurant locations in Arkansas, Colorado (greater Colorado Springs area), Illinois (greater STL area), Kansas, Missouri & Oklahoma.